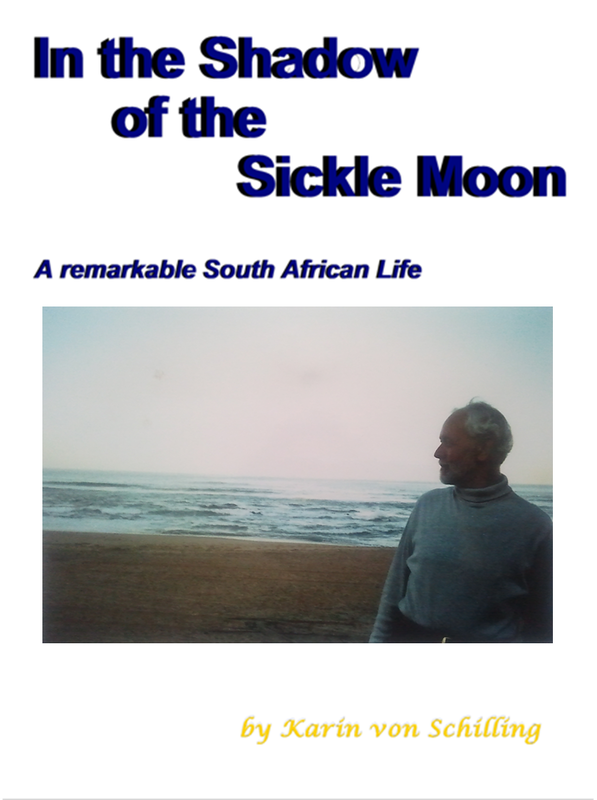 In the Shadow of the Sickle Moon is the title of a remarkable story told by Karin von Schilling who accompanied Paul from her first meeting him at Cresset House, a residential training centre for mentally handicapped children, where he arrived out of the blue aged 19 and worked for three and half years, to his unexpected return after having suffered heat stroke that resulted in encephalitis and the complete loss of his short-term memory, through to the present. It describes the struggle of a life when the only memory is of a time before the illness, and the will to maintain integrity and remain positive. It describes the effect and reaction of loved ones, friends, acquaintances and the medical fraternity.